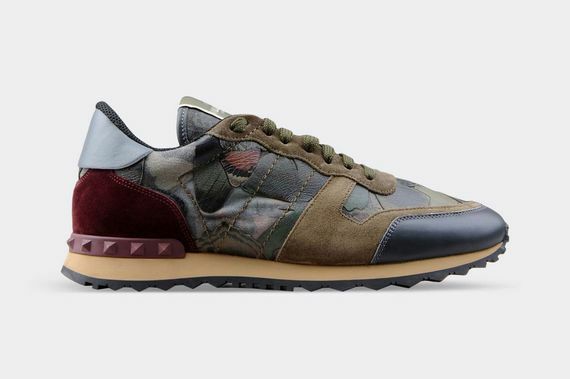 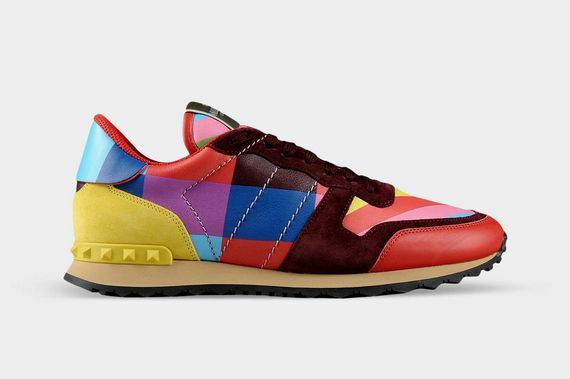 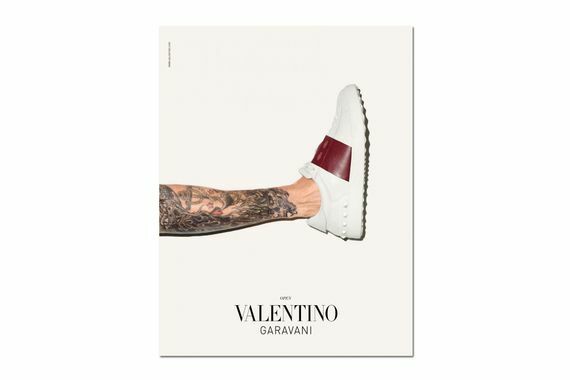 Hats off once again to Valentino for pumping out a high-end fashion line of kicks that is less snobby than wearable, something some of their contemporaries could learn from. 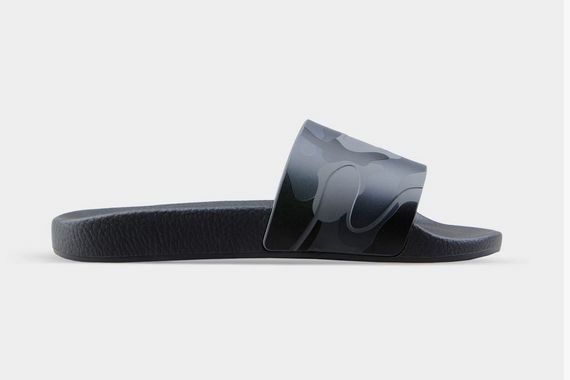 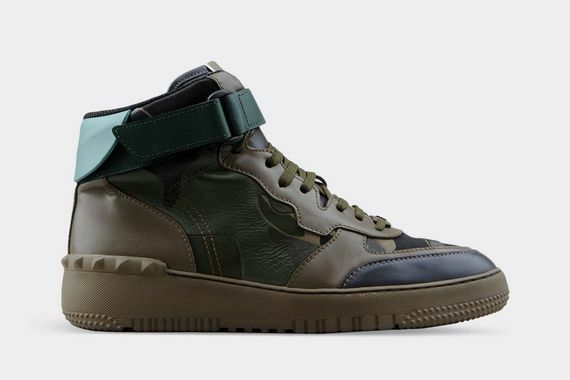 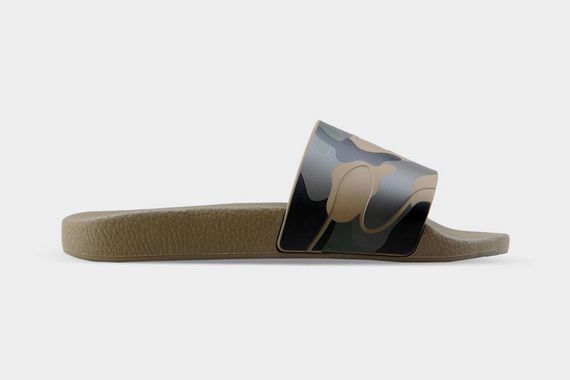 This fresh-faced 2015 collection sees some classic Valentino silhouettes mixed in with new looks like a Ewing-alike high-top in camo and some impressive flip-flops that will have your lounge/pool game proper. 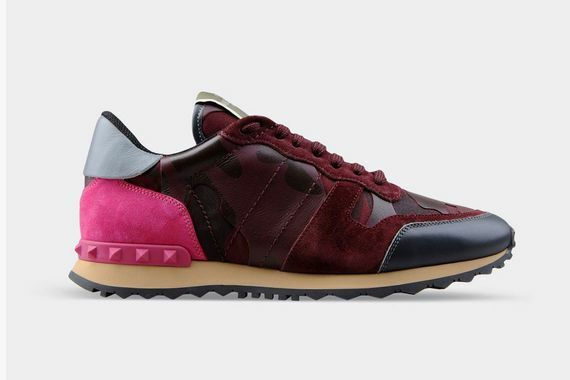 You won’t have to wait til 2015 to score these stunners, step into 2015 in style now.